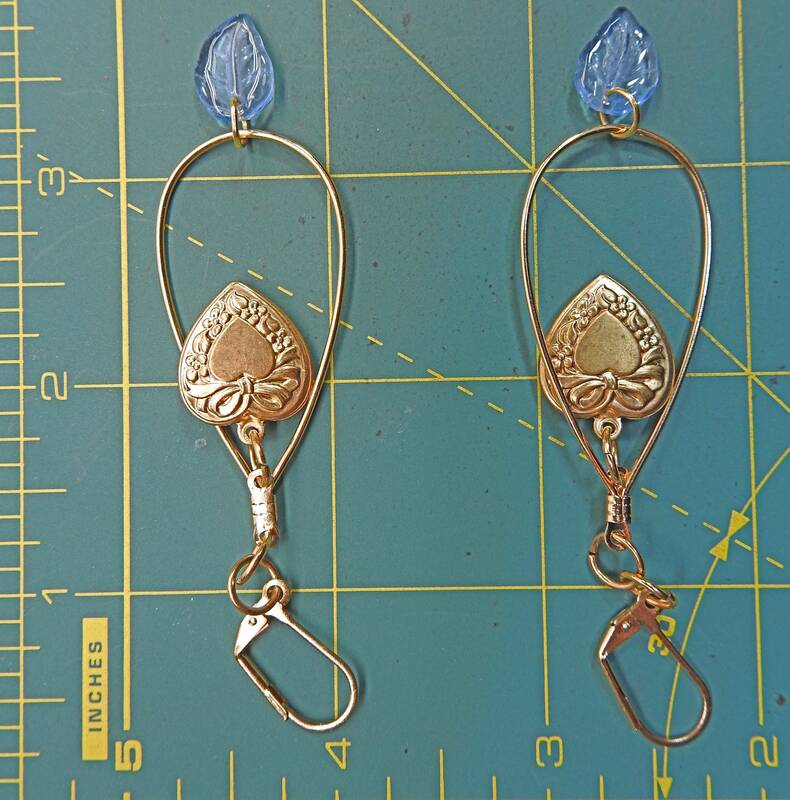 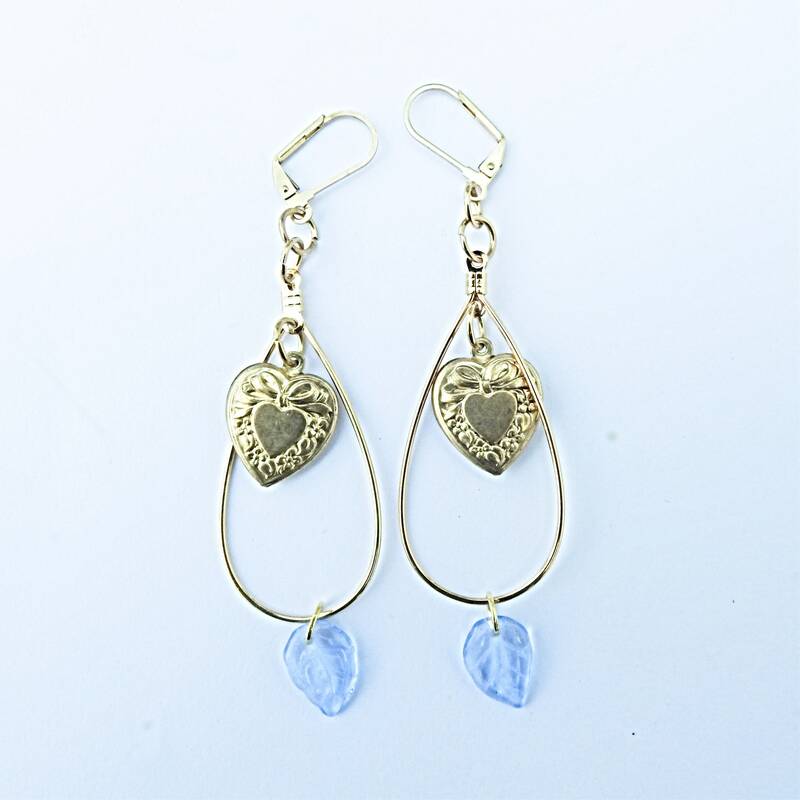 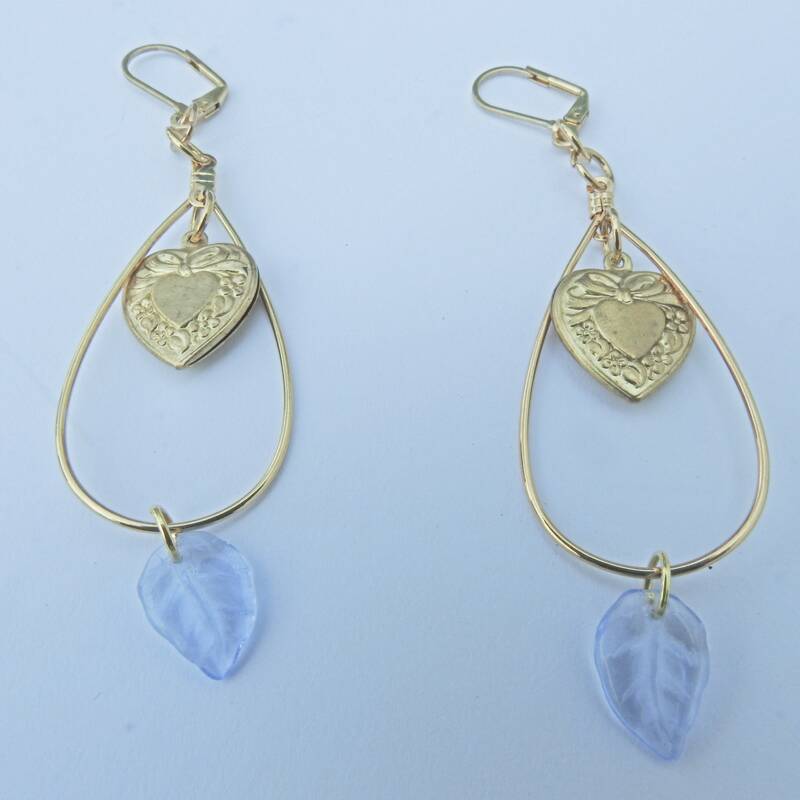 You can't go wrong with these blue heart dangle earrings, especially if you are looking for some delicate and lightweight earrings. 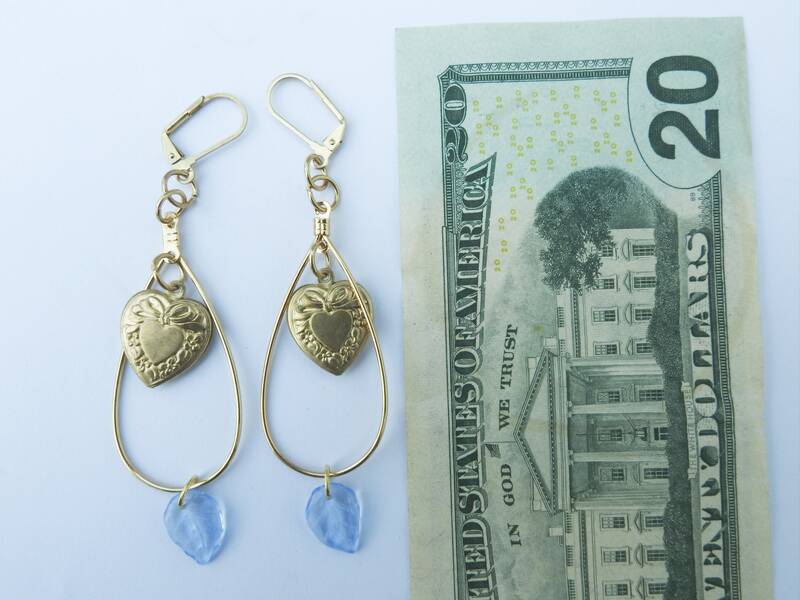 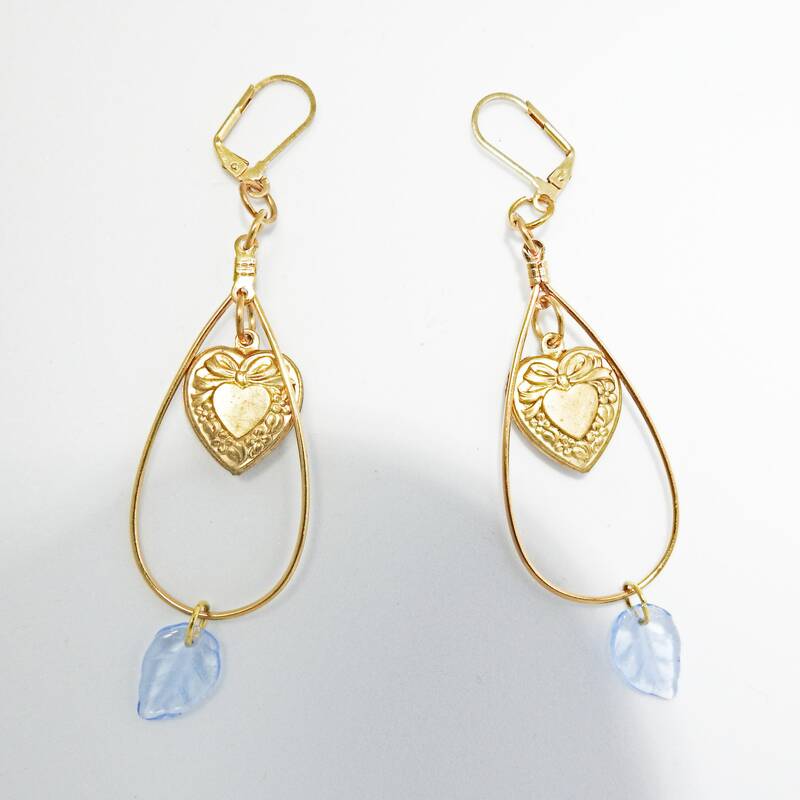 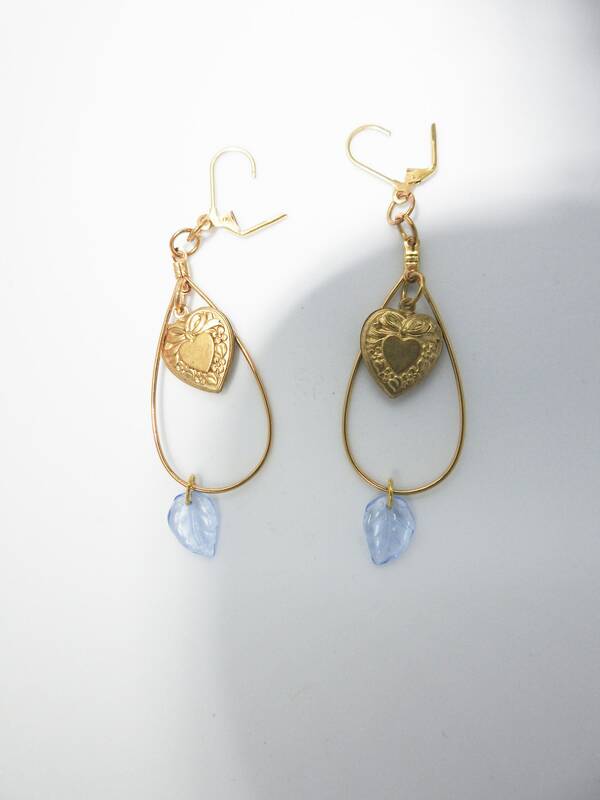 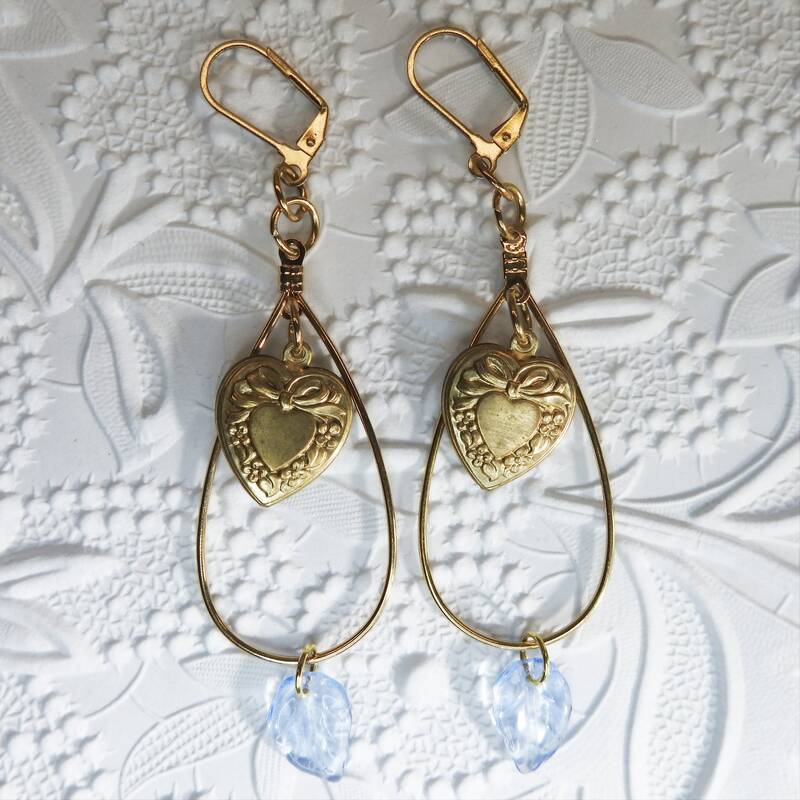 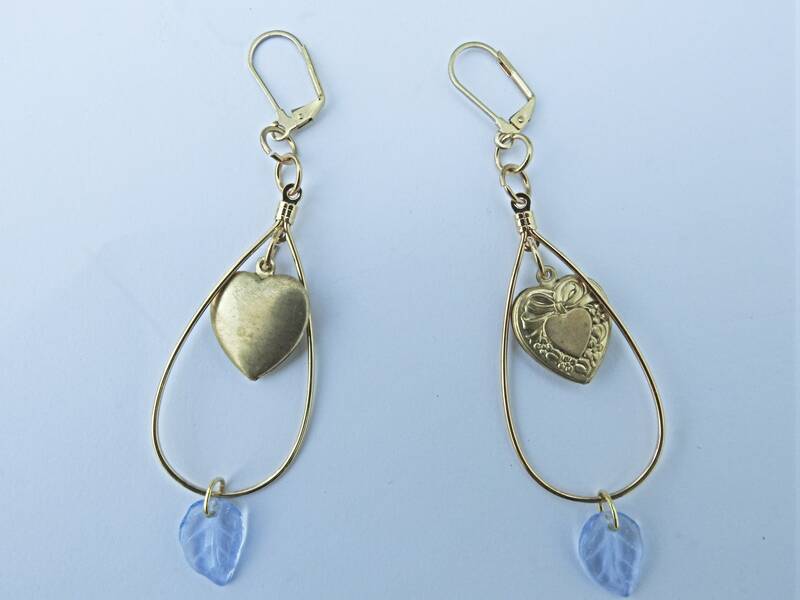 These long love heart drop earrings will add a charming romantic touch to your jewelry box! 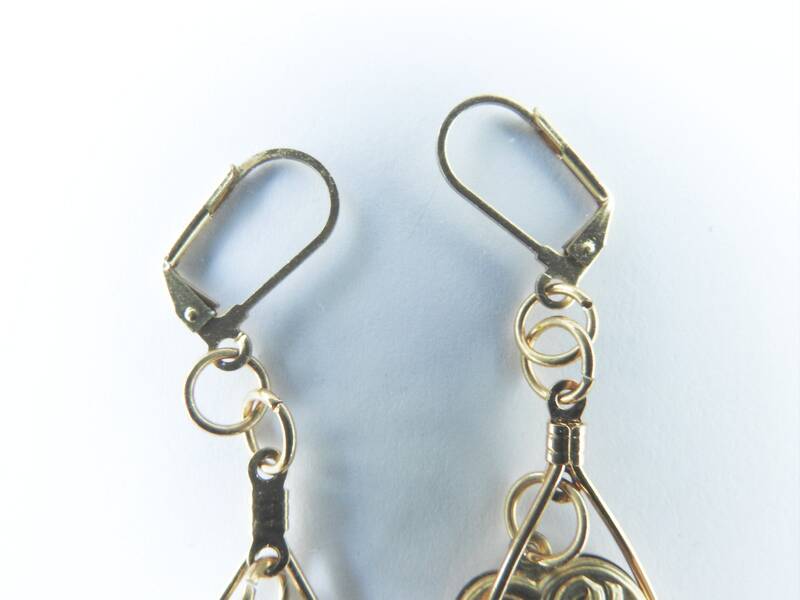 ● Lenght: 9 cm // 3 in. 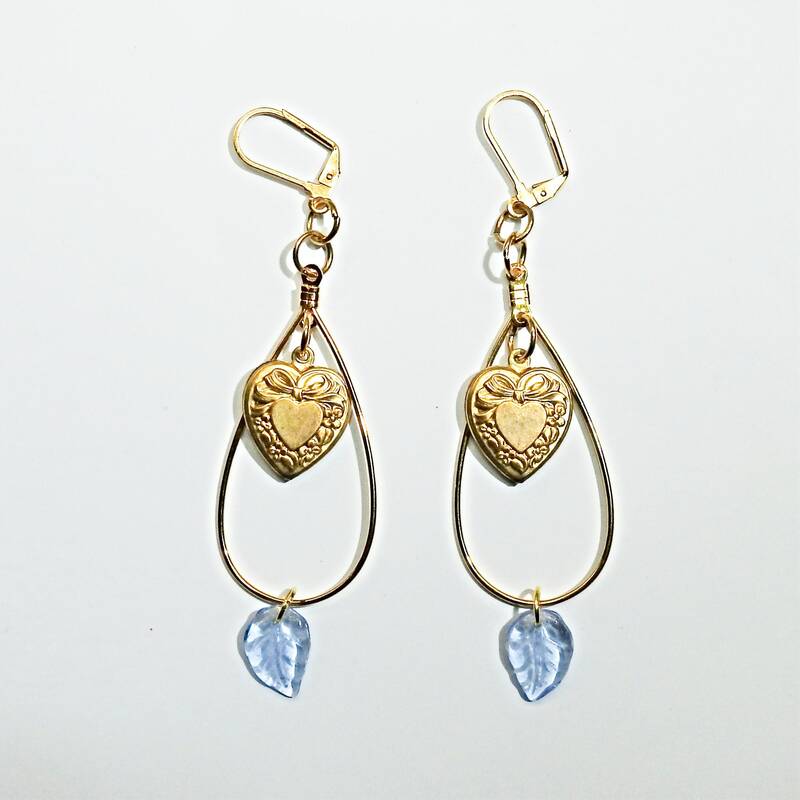 Thank you so much for exploring these heart shaped dangle earrings.